The Power Of The Powerless. 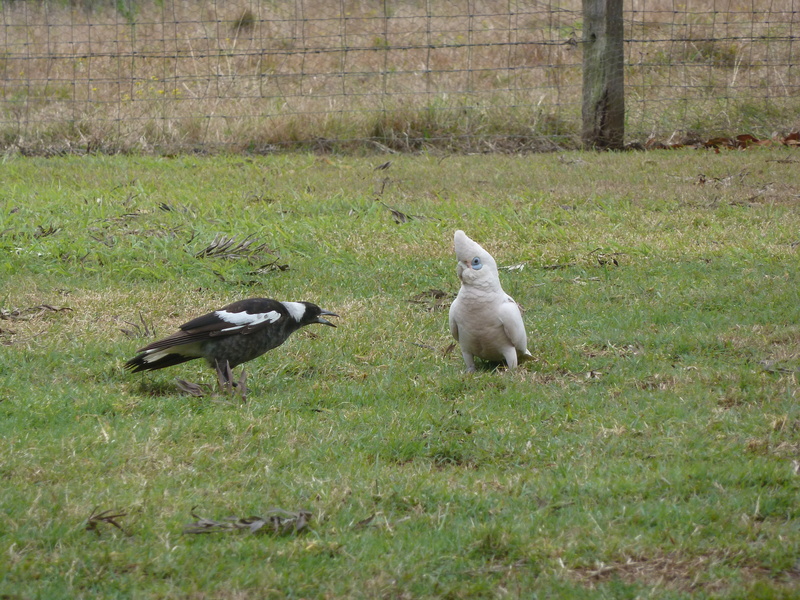 A young magpie was talking to a corella when snow began to fall. “What’s a snowflake?” asked the young magpie. “Nothing more than nothing.” came the answer. Well the young magpie stood there and watched the snowflakes falling on a nearby gum. and the branch broke off and crashed to the ground. You can never discount the power of the small and powerless when they come together! ← We All Need Guidance In This Life.